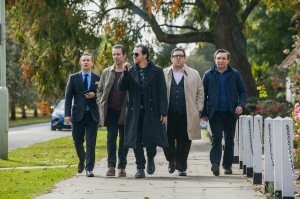 The World’s End is the final film in Simon Pegg and Nick Frost’s self-proclaimed “Cornetto Trilogy”. Following Shaun of the Dead and Hot Fuzz is quite the challenge, and one that The World’s End struggles to overcome. 20 years ago Gary (Pegg) attempted a 12 stop pub crawl called ‘The Golden Mile’ only to black out just before the last stop. The film follows Gary and his mates as he tries to recreate the events of 20 years ago and finally complete the crawl. Yet Gary discovers everything is not as it was 20 years ago – everything has changed, partly because of the change in British social culture, and partly because of an alien invasion. It’s silly, but not quite as silly as its predecessors. It keeps the theme of delaying adolescence, not wanting to grow up type that was so cleverly applied in Shaun of the Dead but with a bit more maturity. It doesn’t try to be as cool as Hot Fuzz, nor does it take itself too seriously. Unfortunately, this means it falls rather flat. The jokes can be very funny, but also predictable. Wright’s direction begins to get repetitive – the same rapid cuts stop seeming kooky and begin to be irritating. 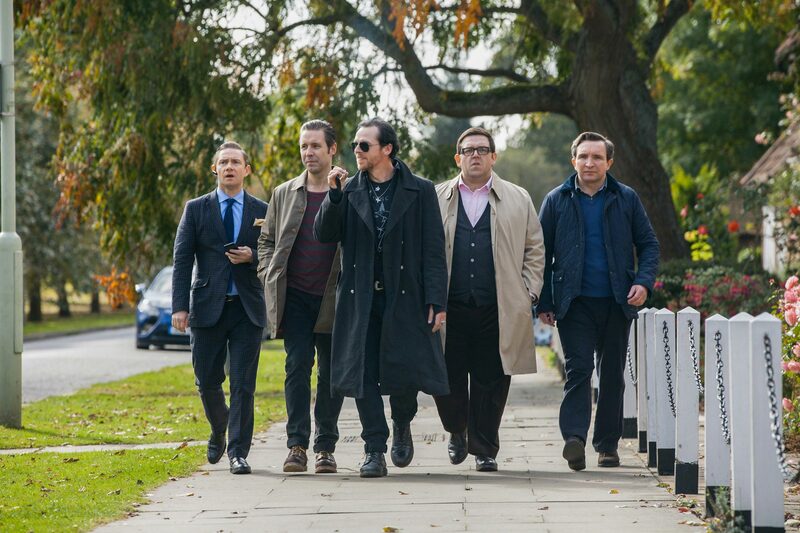 The World’s End will appeal to everyone who enjoyed Shaun of the Dead and Hot Fuzz. 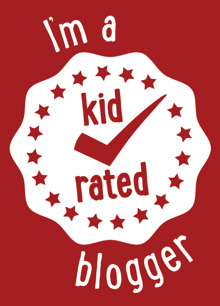 It has some of the same charms, and a fair amount of the same fun, but it just isn’t as good. 3 stars (out of 5).